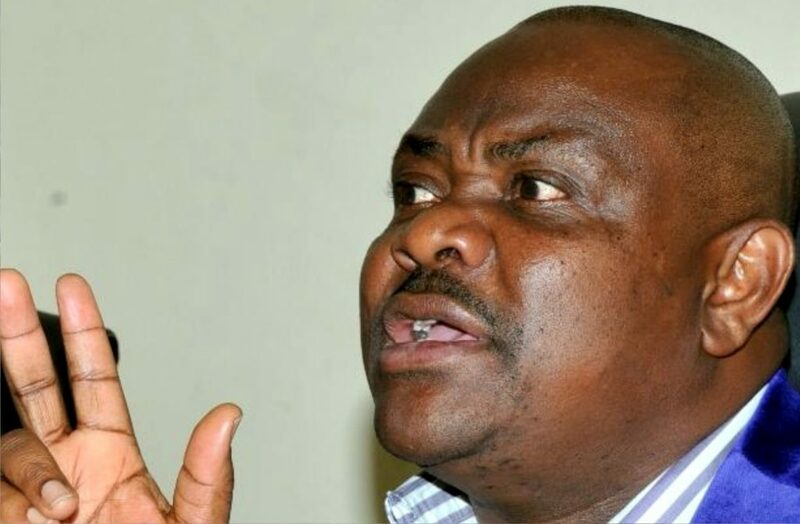 The Nigerian Police Force on Friday dismissed six officers attached to Rivers State governor, Nyesom Wike for alleged misconducts during the legislative rerun in the state. Police spokesperson, Don Awunah while parading them in Abuja gave their names as Inspector Eyong Victor and five sergeants, Peter Ekpo, Oguni Goodluck, Orji Nwoke, Tanko Akor and Okpe Ezekiel. Awunah said the dismissed cops sabotaged the Independent National Electoral Commission (INEC) on the orders of Wike during a collation exercise. He said: “These aforementioned police personnel while in the convoy of the Governor of Rivers State, Nyesom Wike, on the date of election on December 10, 2016 misused the firearms in their possession contrary to the provisions of Force Order 237. He also said they would be prosecuted under the Electoral Act. “They will be prosecuted under the Electoral Act to serve as a deterrent to others. “Their actions are capable of bringing the entire Nigeria Police Force to disrepute and portray the Force in a very bad light as a lawless organisation not guided by the rule of law,” said Mr. Awunah.